have, we also offer emissions testing and services, which is fast convenient and affordable. 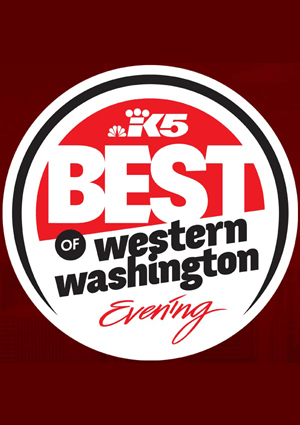 If you’ve recently failed the Washington state emissions test, we will test and analyze your vehicle to determine the reason why your vehicle is not meeting the Washington state emission standards. Our Everett certified auto technicians will make recommendations to bring your vehicle up to the emissions code of Washington state. certified technicians are here to help. Call or email us at mcarson@carsoncars.net to get your vehicle emissions fixed now! 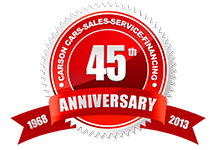 Carson Cars Auto Repair Offers FREE Service Loaner Cars on ALL repairs. Just show us your active license and full coverage auto insurance and you’ll be on your way in our loaner vehicle! We look forward to helping you with your Emission Service. As a customer of Carson Cars Auto Service, your safety comes first!